no disappointments on service, product or delivery. A good cheap good value product for what it can potentially do for me. The spring loaded imprinted cover is a delight. 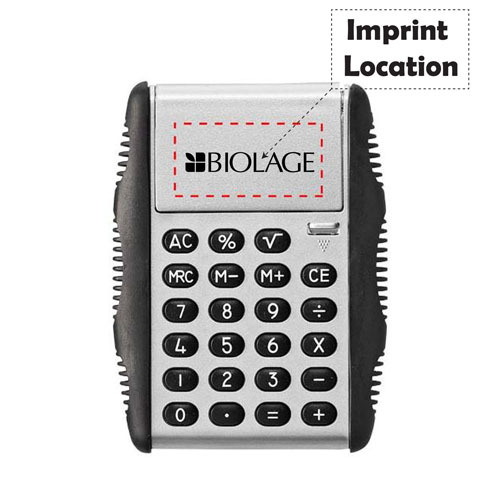 Exciting enough to help this calculator take the space on my client's desk it deserves. Got a big order in and whilst yes I'm still holding onto a lot of stock, what I do have out there I feel has given me a bit of upswing. 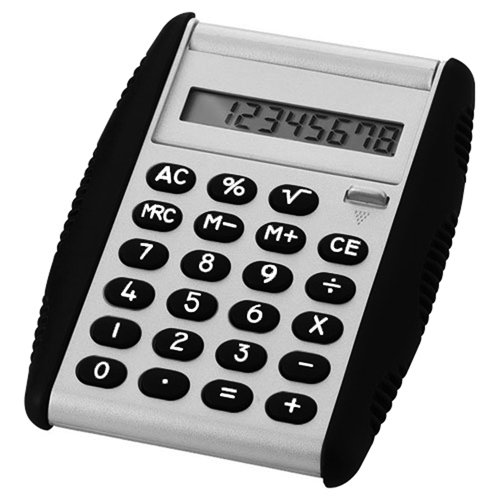 No matter how useful smart-phones become, the desktop calculator will always be needed. Thumbs up for good service guys. 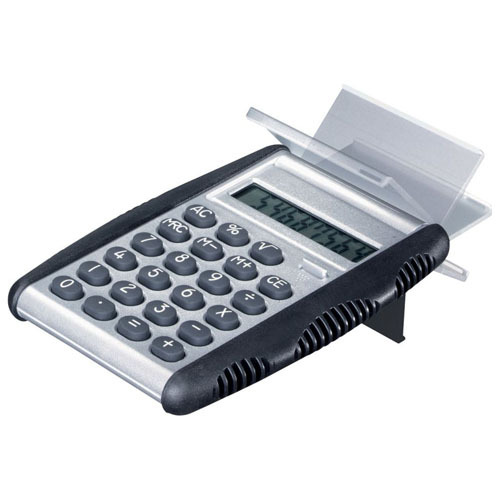 By giving away 2, 3 and sometimes 4 of these at my sales presentations into businesses I know that at least 1 or 2 are going to hang around and take up that all important piece of desk space to help me make the same when it matters. Love that flip up effect where the logo moves out of view. These things were born to be promotional products. 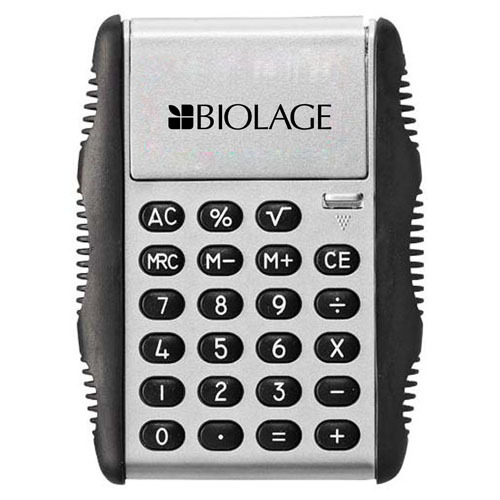 A quality promotional item such as Magic 8 Digit Calculator with its ability to be used as calculating and boasting features like calculator with hydraulic opening system, fallen safety rubber sides, upto 8 digit number operating function, suitable usage for home and office utilities lets your customers know that your company sets quality as a priority.